I've been working on a few crochet items and I have a new free pattern in the works. Yay! 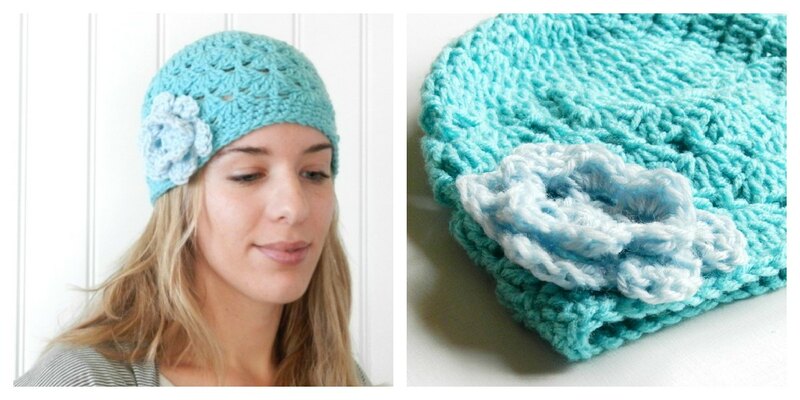 First is another shell stitch hat, now up for sale in my Shop HERE. I've already posted a free pattern for this one. Next is a shell infinity scarf. I also have one up for sale in my Shop HERE, but stay tuned for the free pattern. It's coming soon! I love that scarf! Talent!!!! ooh this is lovely! so many cowl type scarves are too short or too chunky. i am a novice crocheter but i could probably manage this! Elise, you are so talented! Thanks for commenting on my blog so that I could find yours, I love it! I just started a hat of my own, but I can't wait to get the pattern for these!